A sweet, spicy, earthy tea with a slight smoky taste. The tea provides a full mouth feel. 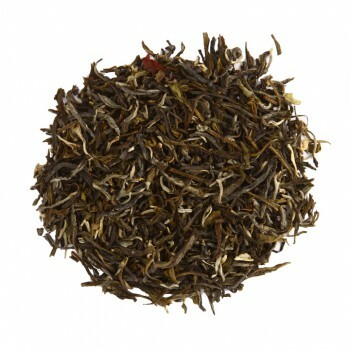 The Yunnan is a black tea from China. It is grown on the Dongzhai biologic tea plantation in the province of Yunnan. 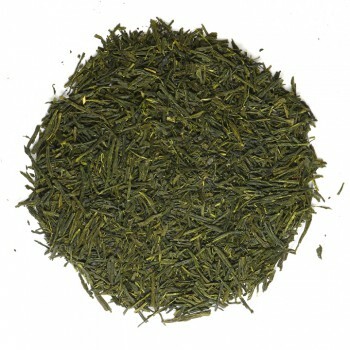 The variety of this tea is a hybrid of Sinensis and Assamica. Although the tea is hand-picked, the fermentation process takes place mechanically. For this tea a combination of a bud with two leaves is always picked. 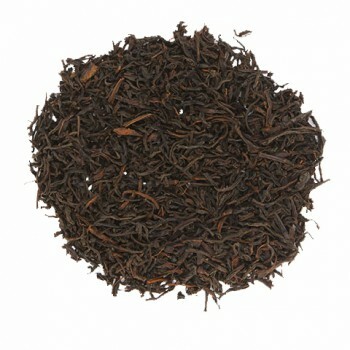 A black tea is a fully fermented tea. After the harvest, these leaves are spread out to dry in the air to get rid of most moisture. Once the leaves are flexible enough, they are rolled by hand to release the enzymes for the fermentation process. This is important for a good color and taste of the tea. After this process, the leaves must ferment for several hours. The color of the buds will change into gold and orange during this process. Finally, the leaves are baked in hot air ovens to prevent rotting.